A collaboration that combines the ultimate Italian know how with the larger than life American style! 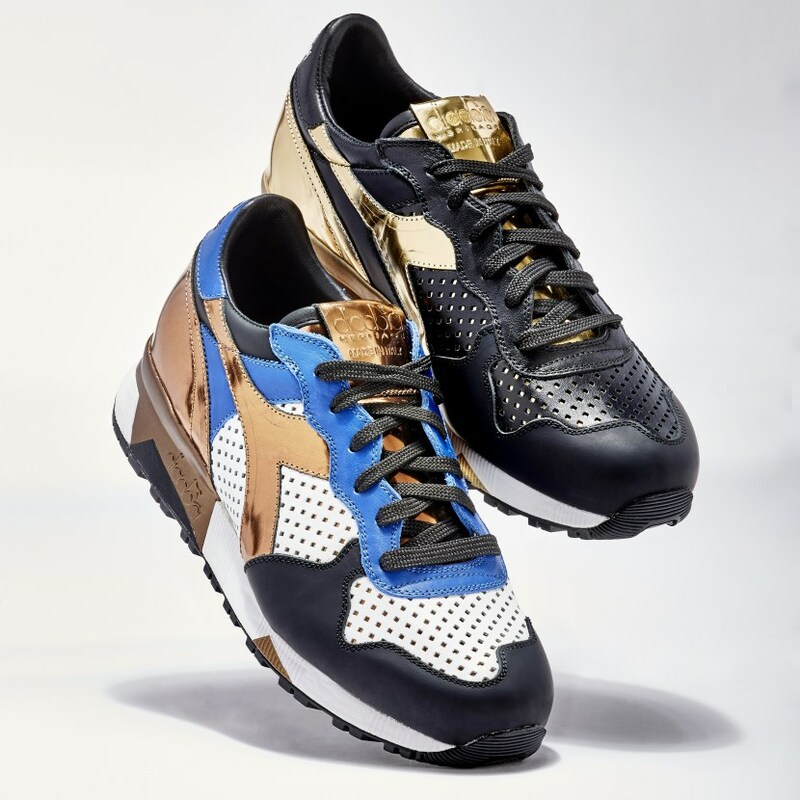 Diadora joins the concept store Barneys and together create a limited edition sneakers. So, the brand meets the concept store Barneys New York and together they reinvent the model « Trident », resulting from the high-end line of Diadora Heritage. The sneakers at the end of union, available in two colors, features a perforated leather, which is affixed metal inserts. 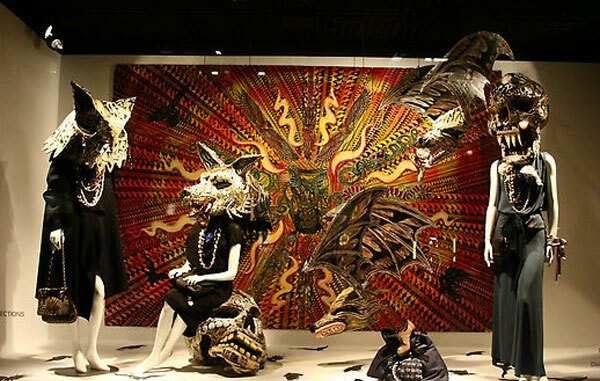 A bold mix of colors and materials, in the image of this unexpected collaboration, but so promising. We love it! The collection Barneys x Diadora is available in limited edition on Barneys.com. Herschel Supply Co. x Barneys New York.